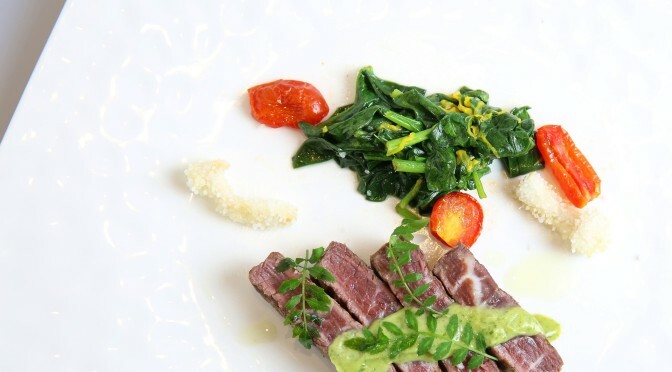 Please scroll down for Culinary Greats’ complete lunch and dinner menus. 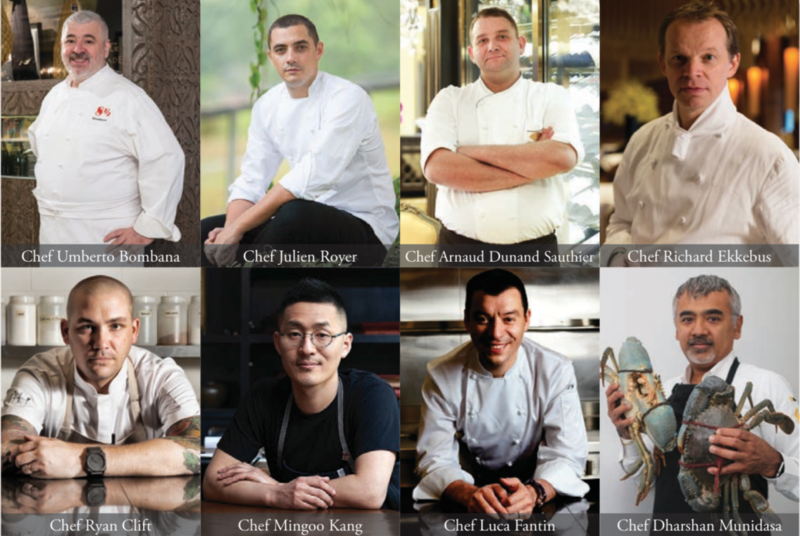 Eight internationally acclaimed chefs representing eight incredible restaurants around Asia will be performing at Mandarin Oriental, Bangkok, to create the ultimate dining experience. 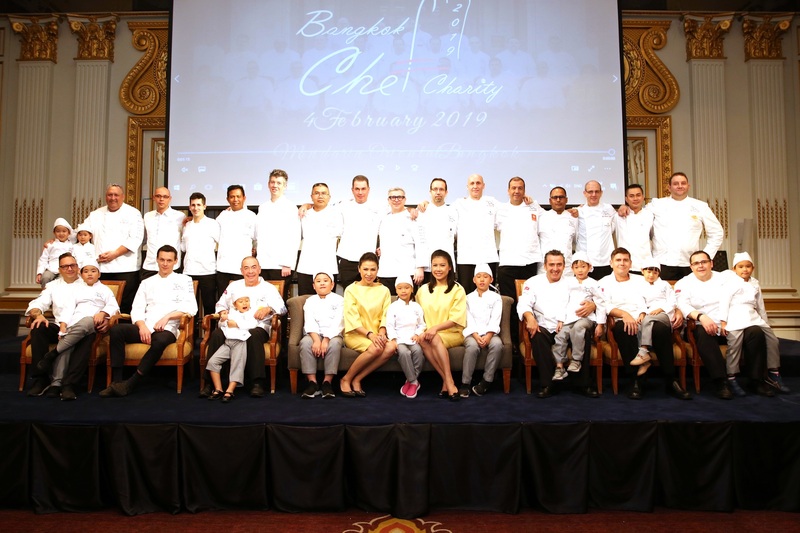 Discover exquisite cuisines, innovatively prepared these ‘Culinary Greats’ and enjoy the luxurious ambience, as well as the legendary Oriental service. 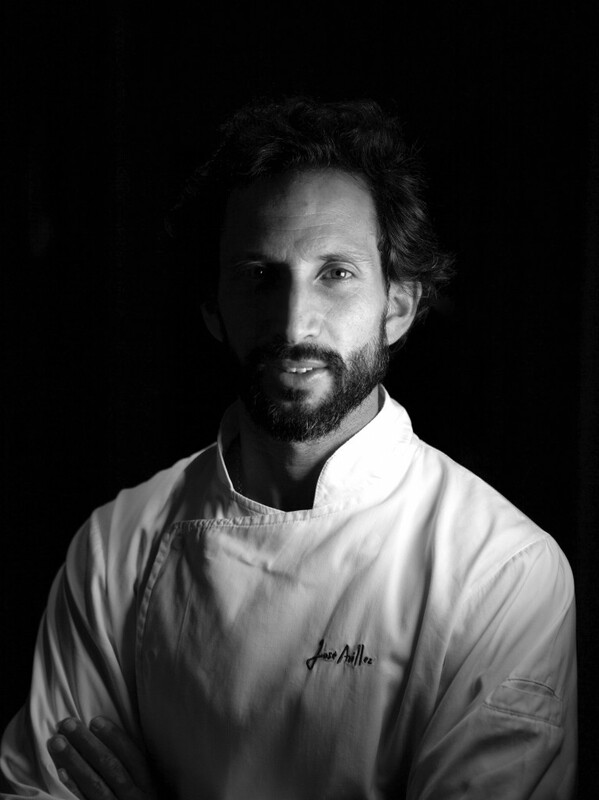 Please scroll down for José Avillez’s complete lunch, dinner & wine dinner menus. 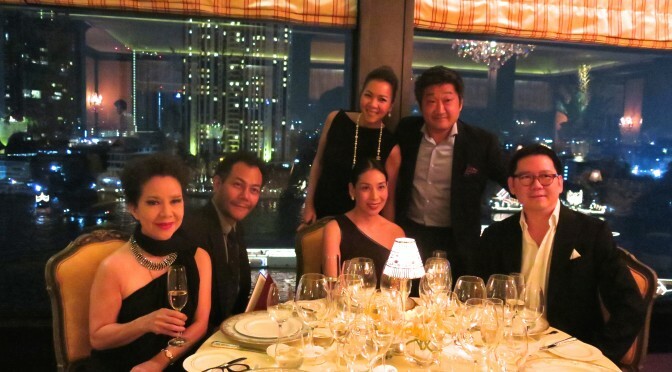 Mandarin Oriental, Bangkok is delighted to welcome Chef José Avillez of two Michelin star Belcanto to Lord Jim’s. 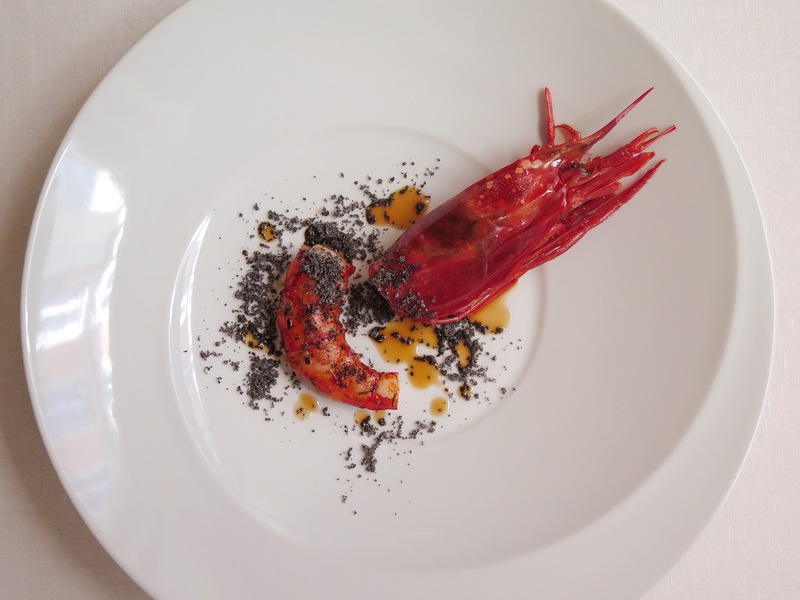 Belcanto is included amongst the top 100 in the prestigious ‘The World’s Best Restaurants’ list and Chef José is considered one of the world’s great Portuguese chefs. 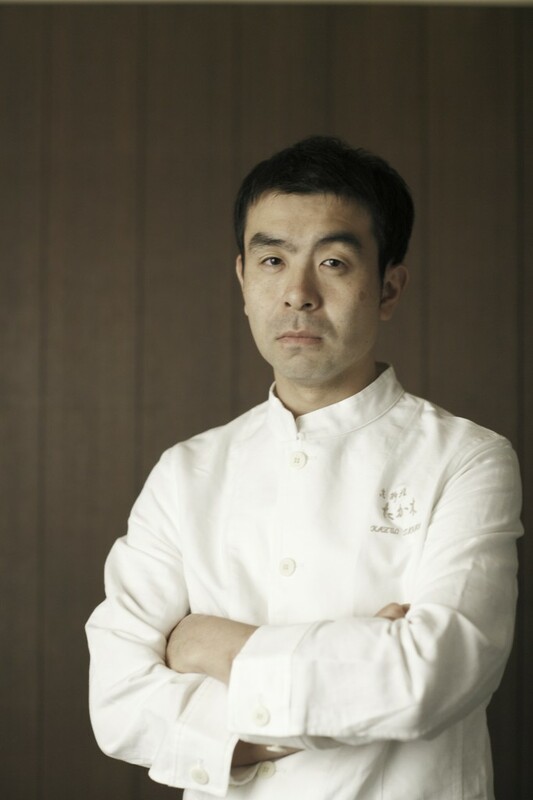 He will share his talents during four fantastic days of wining and dining, from 24 to 28 May. 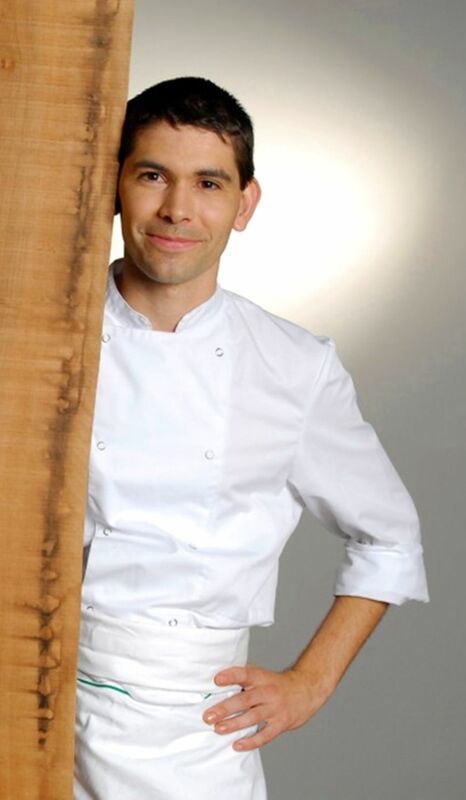 In addition, on 27 May, E Guigal winery owner Philippe Guigal will join us for a seven-course Wine Dinner, during which his famed wines will be paired with Chef José’s extraordinary cuisine. 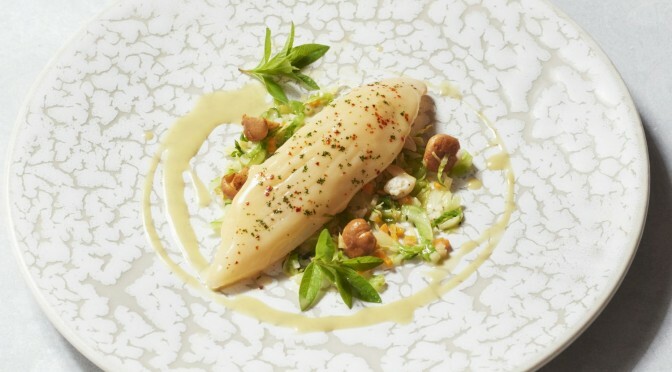 Mandarin Oriental, Bangkok is delighted to welcome Three-star Michelin Chef Jacques Marcon from Restaurant Régis & Jacques Marcon in France’s Haute Loire region back to the acclaimed Le Normandie restaurant for an exclusive collaboration to commemorate the legendary hotel’s 140th anniversary. 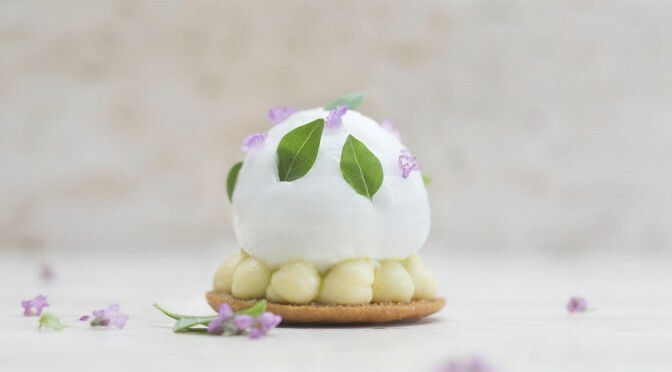 Along with his equally famous father, Chef Régis Marcon, their renowned restaurant in the village of Saint-Bonnet-le-Froid won numerous prestigious culinary awards and has been a member of Les Grands Chefs Relais & Châteaux since 1997. This extraordinary gastronomic duo received their three Michelin stars in 1990, 1997 and 2005 respectively. 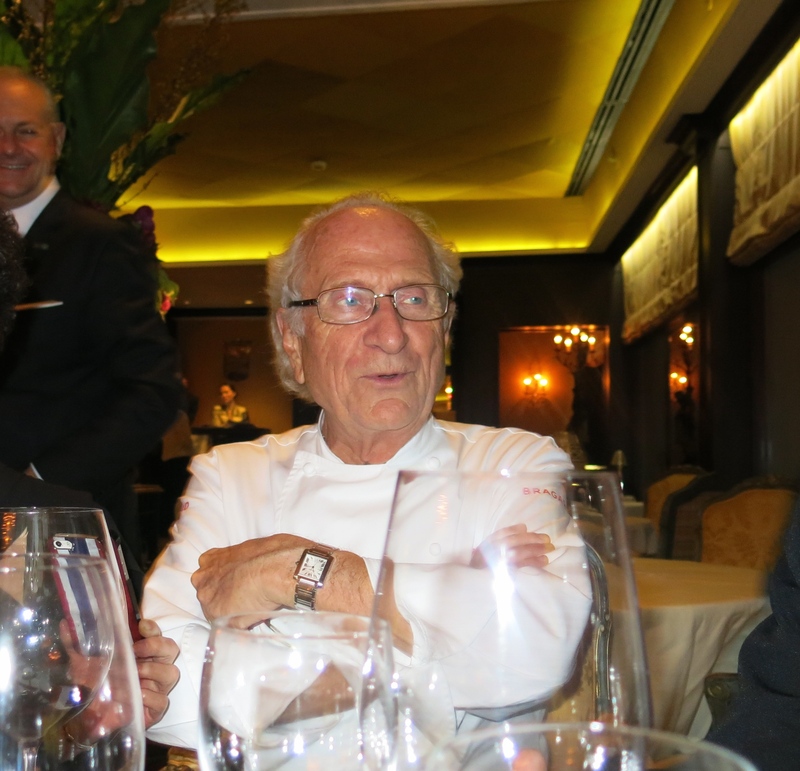 Upon his second visit to Le Normandie, Grand Maitre Michel Roux rendered another fantastic dinner of his French cuisine. 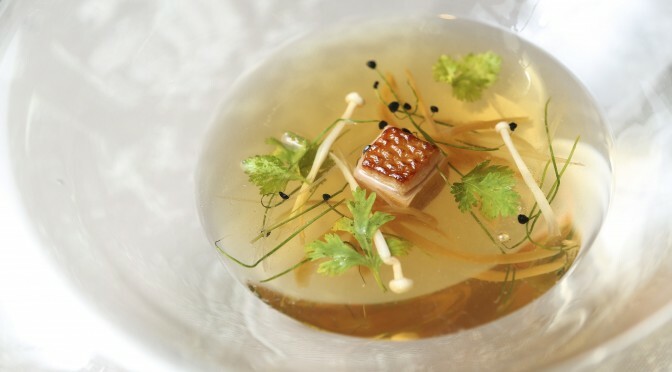 All dishes were an absolute refinement of the standard we would expect from a legendary 3 Michelin star chef of more than 30 years. The major highlight was definitely the roasted loin of venison in a pastry crust with wild mushroom duxelle in a red wine sauce, which reached perfection in both taste and texture. 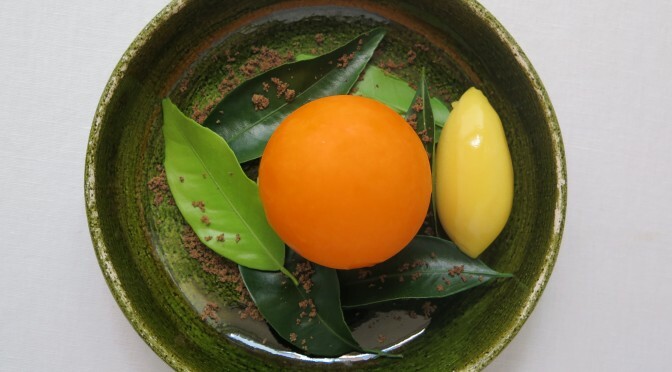 The selected pairing of the great Bordeaux wine from the prestigious Cheval Blanc to the renowned Sauternes’ sweet Yquem, was by no way less enjoyable. This excellent match made in food heaven made it one of the best dinners of the year!